Just a little over than a decade and a few years ago, Canadian phone makers Research in Motion brought out the first of its BlackBerry devices that were aimed exclusively at businesspersons and people who had high end corporate jobs. These were the people that needed to have access to their email on the go and that is precisely what the BlackBerry phone aimed to do. Probably the first “phones” to offer push-email communications in real-time via wireless devices, BlackBerrys were an instant hit with high end officegoers as it also allowed users to access, create and share all communications through a simpler interface which made the then popular PDAs look archaic indeed. Even though RIM started out as a maker of business use phones that catered more or less exclusively to people who wanted the functionality of a mini computer on their mobile phones, the company’s profits were soon being eaten by the hoards of more user-friendly smartphones that were targeted at the average user. Being easy to operate and affordable, these devices began making the good old BlackBerry phones look unnecessarily pricey and too complicated for non-business user. Of late, the company has one well to reinvent its image as a more regular people friendly brand though its devices are still kinda out of the average Joe’s reach. And that is precisely why the company is all set to launch as many as 6 new devices right through the year that would cater to people with all kinds of budgets. 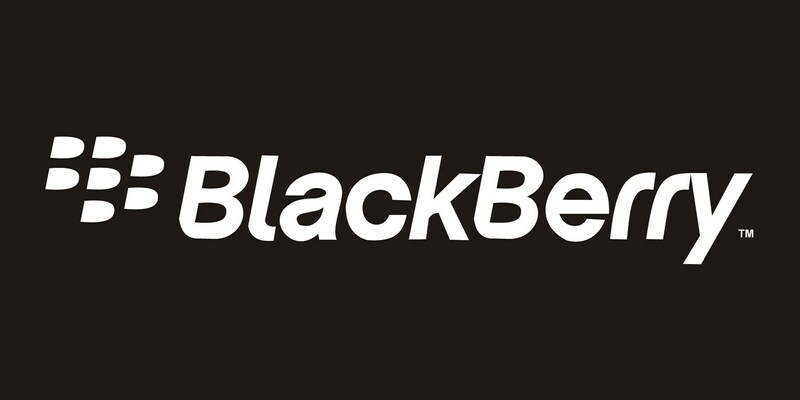 Running on a brand new OS, the BlackBerry 10 devices are expected to broaden the portfolio of the brand and the company is expected to introduce a number of other devices through the year that would use the same OS.